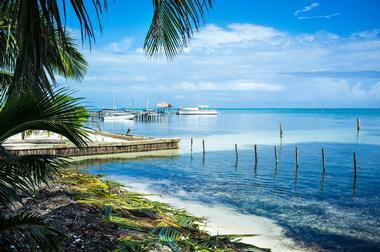 The country of Belize sits in Central America to the south of Mexico and is bordered by the Caribbean Sea to the east. Beautiful beaches, a variety of ecosystems and wildlife, culture, and friendly people have made Belize a top tourist destination. Visitors to this English-speaking country will find many adventures in the jungle and both on and under the ocean waters. From Mayan ruins, jungle tours, scuba diving, and cave tubing, there is no shortage of adventures to be had in Belize. The Mayan people were the earliest inhabitants of modern-day Belize. They first populated the area known as Altun Ha around 250 B.C. They left behind traces of a rich and luxurious culture, and a people who studied the heavens and mathematics. Today, the Altun Ruins cover an area of approximately 25 square miles. Visitors can explore the temples and tombs on-site such as the famous Temple of the Masonry Altars. The ruins are difficult to reach, and most visitors come by cruise ship. It is recommended that travelers come with an experienced tour guide to help them reach the ruins. 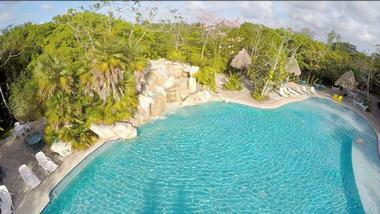 Visitors to the Bacab Eco-Park can discover the natural beauty and wildlife of Belize in a safe and fun environment. There are activities for visitors of all ages here. Guests can tour the nearby jungle on horseback or bicycle or view native birds in their natural habitat. They can also explore the trails on foot or paddle down the river in a kayak. Guests can grab a bite to eat at the on-site restaurant, cool off with a dip in the pool, or relax in a hammock in the shade. Belize Botanic Gardens is a showplace for the native plants of Belize. The garden began as a 45-acre former cattle pasture that was purchased and landscaped in 1993. Today, the garden contains over 2,000 species of plants. With its variety of climates and landscapes, Belize is the perfect place for outdoor adventure. The guides at Belize Exotic Adventures want to help travelers get the most out of their trip to the country. Guests can get up close and personal with local wildlife such as howler monkeys and sharks. The Belize Zoo is a showcase of the country's native animals. It began as a small backyard zoo in 1983, and today, the zoo covers 29 acres and contains 170 animals from 45 species. The zoo provides conservation, protection, and education about these beautiful creatures. The “blue hole” in Blue Hole National Park is a natural depression that was created when the roof of an underground cave collapsed. Over time, the depression filled with water. Today, Blue Hole is a popular swimming spot in Belize. With a snorkel or SCUBA gear, swimmers can take a look at the underground caverns below the water. St. Herman’s Cave is also located on the park property. The cave is full of beautiful limestone features. The park also contains a network of trails that are great for hiking and birdwatching, a visitor’s center, rest area, and picnic benches. Cahal Pech was once the palace home of the rulers of the Mayans who lived in this area from approximately 1000 B.C. to 800 B.C. The site covers two acres and contains over 30 structures, including temples, altars, residences, and a sweat-house. A burial chamber containing many artifacts from the time period has also been found on the site. A museum and visitor center have been constructed nearby and contain information about the Mayan way of life. Tours leave daily from the nearby Cahal Pech Beach Resort. 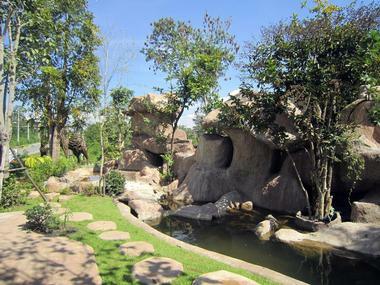 The resort also contains lodging, dining, and tour packages. 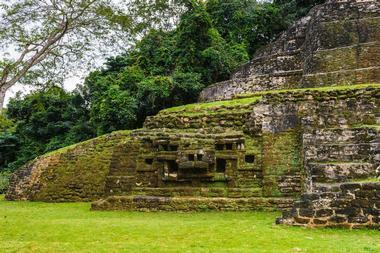 At 15 square miles, the Caracol site is the largest Mayan ruin site in Belize. It once held a population of over 100,000. Today, the ruins are part of the Chiquibul Forest Reserve, a large tract of tropical rain forest on the western edge of Belize. The park covers an area of 30-square miles. The ruin site contains an observatory, a small on-site museum, a visitor center, and over 35,000 buildings built by the Mayans. 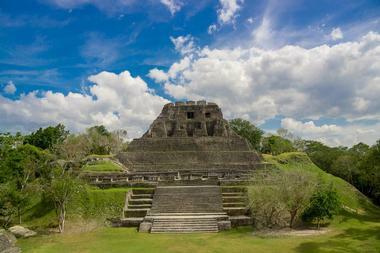 The largest is the Caana, which means “sky palace,” a large pyramid that is the tallest building in Belize. The park is open daily from 8 a.m. to 4 p.m.
Caye Ambergris is the largest island off the Belize coast and is a top destination for travelers looking to enjoy the sun and surf. The island boasts beautiful white-sand beaches and clear blue Caribbean waters, which are great for snorkeling, scuba diving, fishing, or just relaxing by the water. 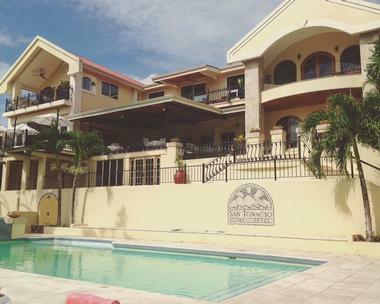 The island’s one city, San Pedro Town, has a variety of stores, restaurants, and lodging. 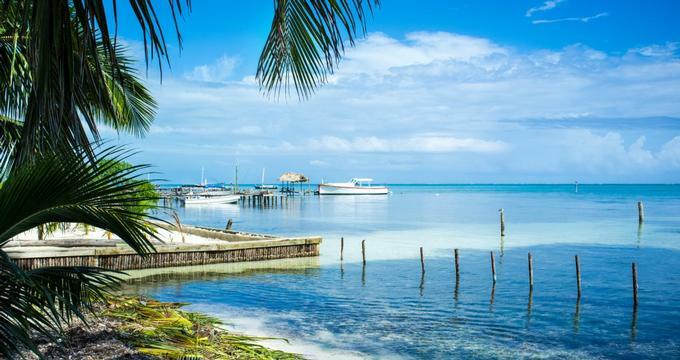 Other things to do at Caye Ambergris include wind surfing, parasailing, bicycling, bird-watching, canoeing, kayaking, hiking in the jungle, or visiting Mayan ruins. The Lodge at Chaa Creek is one of Belize's most renowned eco-friendly private resorts, located within the Caribbean nation's Cayo District. The lodge, which was originally established in 1981 as a private family farm by Lucy and Mick Fleming, has grown to encompass more than 400 acres throughout the district and has been acclaimed by international publications such as Condé Nast Traveler, National Geographic, and Travel and Leisure. 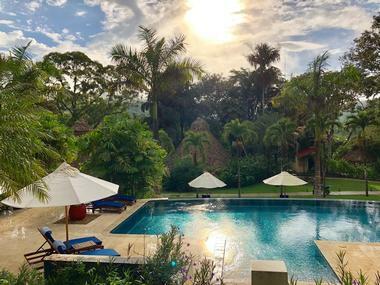 28 beautiful guest cottages and suites are available for overnight rental, including two spectacular treetop jacuzzi villas and suites overlooking the majestic Macal River. Primitive discount accommodations are offered at the Macal River Camp, including accommodations for student groups. Unique guest accommodations range from a luxury spa and infinity swimming pool to the Chaa Creek Natural History Center, which offers exhibits on the region's prehistory, and the Maya Organic Farm, which grows produce for the resort according to Mayan agricultural traditions. A 365-acre nature reserve is also home to equestrian stables and a woodworking shop. Cockscomb Basin was established as a Jaguar sanctuary in 1986. 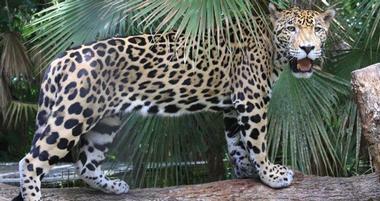 This 150 square-mile section of jungle contains about 200 jaguars, the largest concentrated population in the world. 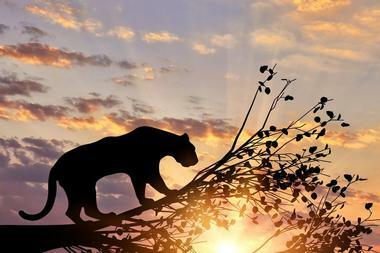 The jaguar is a stealthy animal, and even in this preserve, sightings are rare. However, there are many other reasons to come to the Cockscomb Basin. Guests can hike on trails ranging in difficulty from beginner to advanced, and camp in on-site dormitories. 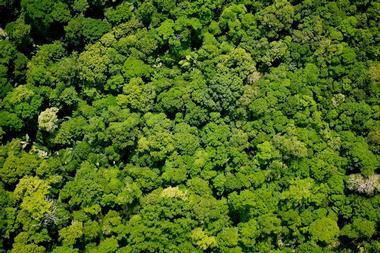 Many species of jungle animals such as cats and monkeys can be seen here, as well as over 300 species of birds. Swimming holes, waterfalls, and mountain peaks are all a part of this park. 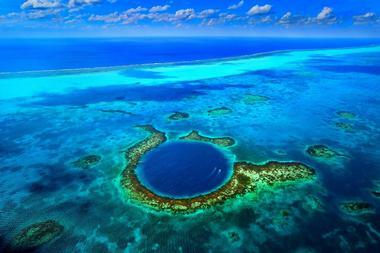 The Hol Chan Marine Reserve is located about 4 miles southeast of Ambergris Caye off the eastern coast of Belize. The reserve is a section of ocean that is approximately 3 square miles and is divided into 4 zones: The Reef, The Seagrass Beds, The Mangroves, and Shark Ray Alley. Hol Chan Marine Reserve is dedicated to protecting the natural fish and coral habitats in the area from the destructive effects of over-fishing. Today, the reserve hosts many visitors each year. It is an excellent spot for diving and snorkeling, and boats and guides can be chartered out of Caye Caulker or San Pedro. Hopkins Village is a little town that is big on hospitality. This small town of 1500 residents on the southern coast of Belize is warm and welcoming to the thousands of tourists who visit each year. With its many quaint restaurants, shops, and hotels, Hopkins Village is a great place to experience the culture of Belize. Nearby attractions and activities include cave tubing at the May Flower Reserve, snorkling or scuba diving at the Belize Barrier Reef, sailing, island, and rain forest adventures, and Mayan ruin tours. 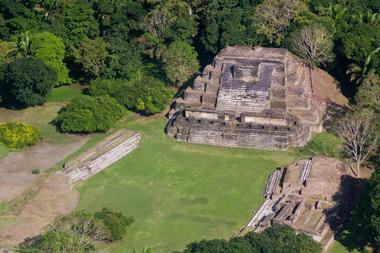 The Lamanai site in Northern Belize was occupied by the Mayan people for 3200, beginning around 1500 B.C. Today, the Lamanai Project works to unearth and protect the ruins and artifacts at this site. 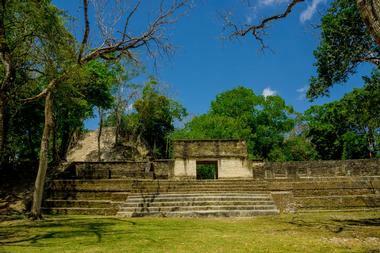 Visitors to Lamanai will find amazing structures such as the High Temple, the Mask Temple, and the Jaguar Temple. The site also contains plazas, statues, tombs, churches, and pottery and figures made by the Mayans. 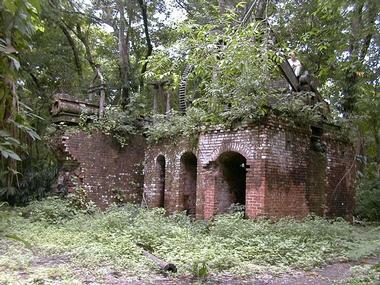 The remains of a sugar mill and of the British plantation settlements, constructed in the mid-19th century, can also be seen here. Laughingbird Caye is a long narrow island off the eastern coast of Belize. 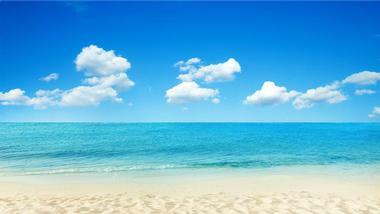 It contains what is known as a “faro” or “shelf atoll,” which is a steep-sided atoll with a central lagoon. This particular faro is surrounded by deep water channels all around. These unique features make the Laughingbird Faro an excellent habitat for marine life. To protect the wildlife and corral that live there, the caye was declared a protected area in 1981. Today, it is a national park of Belize that attracts many visitors each year. 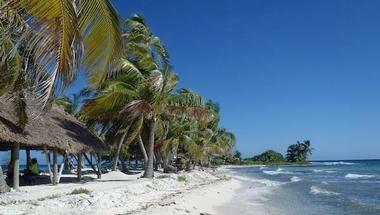 Laughingbird Caye can be reached by boat from the nearby resort town of Palcencia. 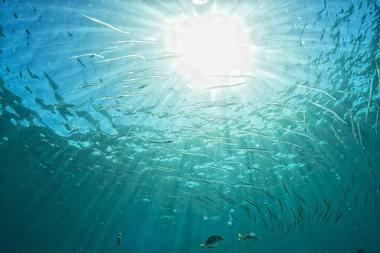 See the world beneath the waves with Lil’ Alphonse Snorkeling. Lil’ Alphonse and his crew take travelers to the best spots for snorkeling and underwater diving, and some of the locations include Shark Ray Alley, Hol Chan, and Mexico Rocks. 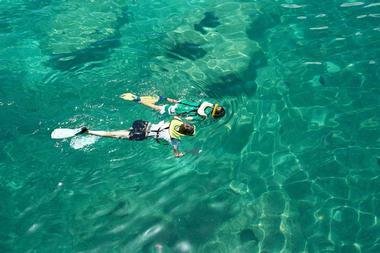 Snorkelers will see marine life such as rays, sharks, fish, and sea turtles, all in shallow water. For outdoor adventure, travelers will love the Mayflower Bocawina National Park. This park is located about 16 miles southwest of Dangriga. At only 11-square miles, it is a small park that packs in a lot to see and do. Miles of hiking trails lead through the jungle to sites such as swimming holes, waterfalls, and Mayan ruins and pyramids. The park is also an excellent place for birdwatching. An adventure company inside the park provides guests with exciting activities such as zip lining, cave tubing, and rappelling. The Museum of Belize is dedicated to preserving the artifacts and history of the country of Belize and to educating the public about that history. 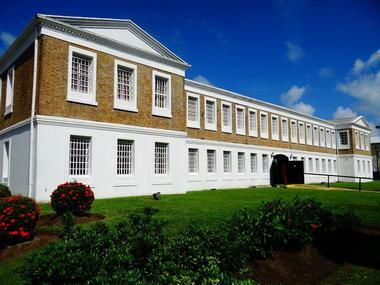 The building was used as a prison until 2002, when it was converted into a national museum. Permanent exhibits include coins, stamps, jades, postcards, and bottles of Belize, as well as exhibits dedicated to the logging industry and the Mayans who originally inhabited the country. The museum also hosts art classes and history lectures periodically. The museum is open Monday through Friday and is closed on weekends. Shark Ray Alley is a must-see for those interested in snorkeling and scuba diving. Shark Ray Alley is one of the four zones in the Hol Chan Marine reserve, a protected area off the southern coast of Ambergis Caye. 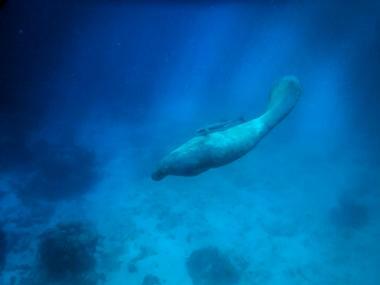 With its shallow, clear waters and excellent visibility, it is one of the top animal dives in the Caribbean. At Shark Ray Alley, divers will see fish such as jacks, grouper, angelfish, and snapper, and barracudas, eels, crab, lobster, and of course, sharks! The nurse sharks that populate Shark Ray Alley are gentle and unafraid of humans and will often swim right up to the divers! Nothing says "Belize" like the Belize Sign! This colorful sign started as a community beautification project and has now become a popular landmark that welcomes visitors to the country. Large letters, each a different color, spell out the name of the country. No trip to Belize is complete without a photo in or on this iconic sign. The sign is situated at Buttonwood Bay overlooking the ocean. It has become so popular with both tourists and locals that a second sign was erected near the Baron Bliss Lighthouse in 2016. 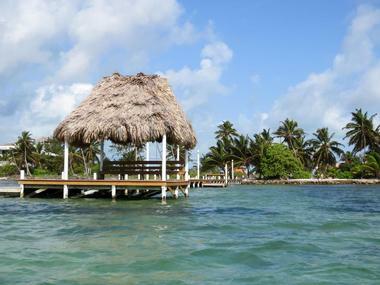 Belize offers natural beauty both above and below the surface of the water. 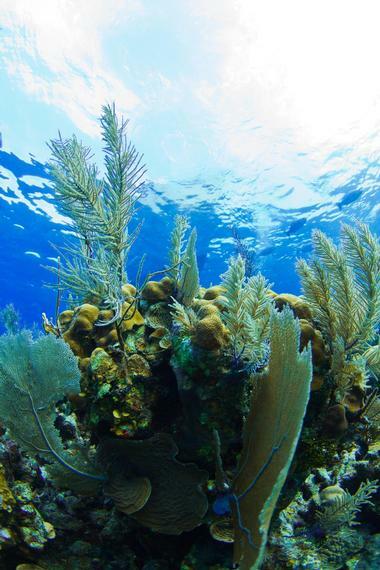 Travelers can explore the world beneath the waves with Belize Pro Dive Center. The dive center has four PADI certified dive instructors and a fleet of five boats that can handle any size group. Xunatunich is a relatively young Mayan site dating to approximately 700 to 1000 A.D. The name means “Stone Woman” in the Mayan language. Local legend tells of a beautiful, statuesque Mayan woman who appears to travelers at the mouth of a cave, then disappears. Several excavations of the site by archaeologists have taken place over the years, unearthing many treasures that were subsequently lost. Today, the Xunatunich site sits on top of a limestone ridge and contains a large multi-purpose building and stucco friezes with carved elements and symbols. A visitor center on-site displays maps and photos of the ruins. No one is sure why this 5 square-mile island off the eastern coast of Belize is called “Caye Caulker.” It may be a mispronunciation of the island’s early name, “Caye Hicaco.” Today, Caye Caulker contains a small village that still maintains the culture and traditions of its earliest settlers. Hotels and lodging are small and cozy, and many businesses are small and locally owned. Visitors to this island will find plenty to do, including shopping, dining, dancing, fishing, wind surfing, swimming, and birdwatching. 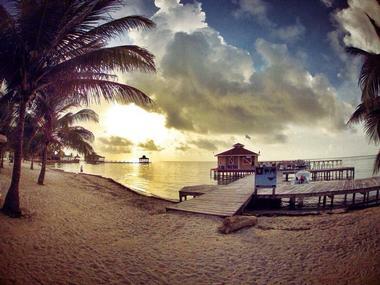 The island can be reached by plane or by the water taxi that runs from Belize City on the mainland.